Click-through-rate, a metric used frequently in various marketing crafts from copywriting to user experience, often comes up in regard to SEO. 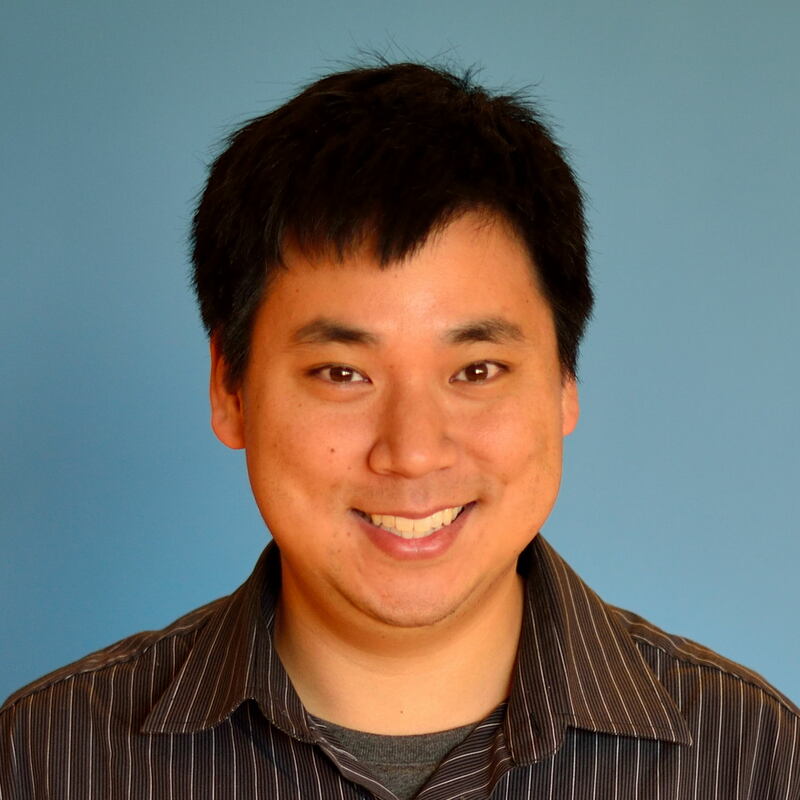 Does a high organic click-through-rate help SEO? Does it matter? If so, how can we improve organic click-through-rate? This article will cover all of those answers and more. Organic click-through-rate is very simple. Like other click-through-rate metrics used in PPC, email, and on-page web design, organic click-through-rate is a calculated metrics that tells you how many people clicked through out of the total number of people who saw it. In organic SEO, this means how many people saw your search result, and how many people clicked through to the page. Click-through-rate is, of course, very important. If hundreds of thousands of people see your search result, but no one clicks on it, it’s wasted effort. It’s very similar to traffic generation and conversion rates – i.e. if you generate hundreds of thousands of visitors and no one converts, it’s wasted effort. Similarly, investing in CTR optimization can bring a ton of ROI to your overall SEO efforts (the sentence of many acronyms, right there). How is Click-Through-Rate Related to SEO? Well, even if you’re the first SERP result and few people click through, you’re not optimized. 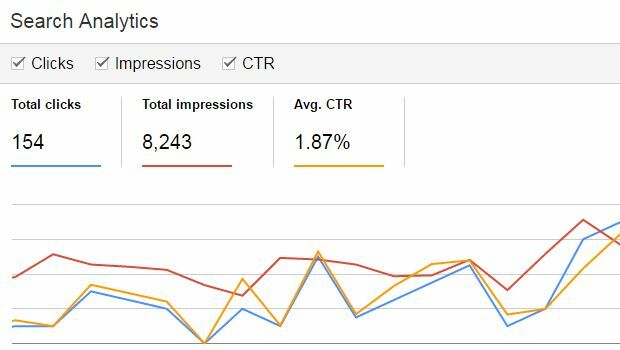 Traffic is what counts (well, conversions count) not impressions, so in the most basic sense, click-through-rate optimization is a part of search engine optimization. The way they collected it was from Google Webmaster Tools. The data would show the impressions, clicks, and corresponding click-through-rate for a link when it was in different positions. For this one, when the article was in position number one, the CTR was 56%. So, this is somewhat old news. People click on the top ranked search engine results. There’s a huge dropoff when you go to position 3, 4, 5, etc., and especially when you reach the second page and beyond. We’ve seen this time and time again quantitatively, and also with visual data showing how users attention drops off pretty sharply towards the bottom of the page. 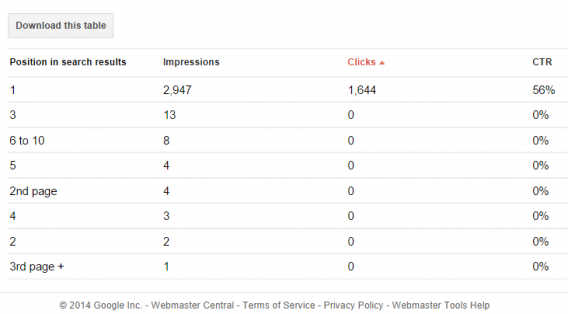 But is click-through-rate actually used as a ranking factor? In other words, if something ranking low on the results page gets a stunningly high click-through-rate, would Google bump it up? 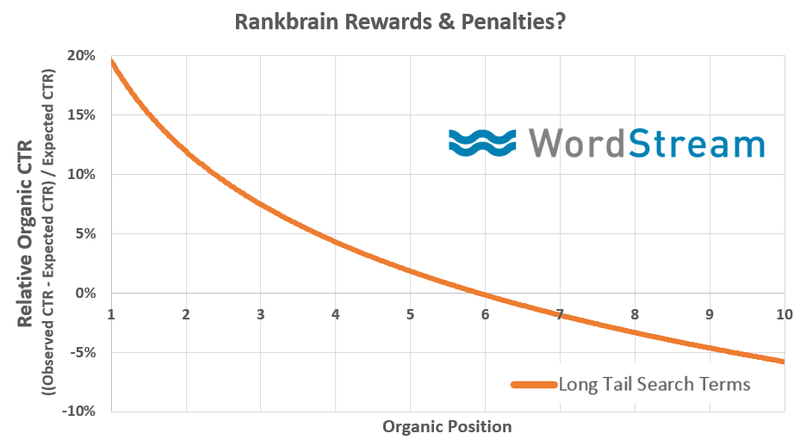 “The following graph takes the difference between an observed organic search CTR minus the expected CTR, to figure out if your page is beating — or being beaten by — the expected average CTR for a given organic position. The bottom line: click-through-rate matters for organic rankings. If you bear the expected CTR, you’re in a good place. If you’re not, then expect rankings to fall. Essentially, if something is ranking low on the first page, but it’s receiving a pretty high click-through-rate, that’s one indicator for Google that the content is what a searcher is looking for – or at least that it aligns with the query. This is from makemysushi.com. 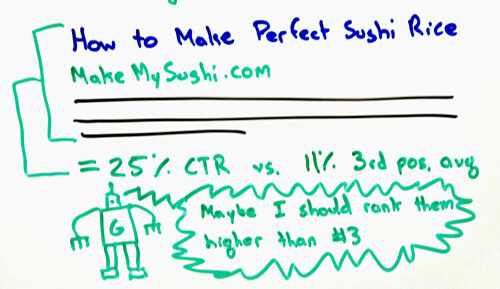 Let’s imagine that the normal in this set of search results that, on average, the position three result gets about 11%, but Google is seeing that these guys makemysushi.com is getting a 25% click-through rate, much higher than their normal 11%. Maybe that the click-through rate is a signal to Google of, “Gosh, people are deeply interested in this. It’s more interesting than the average result of that position. Optimizing CTR, then, is good for two reasons. First, it likely improves organic rankings (and what ranks towards the top gets clicked more. Second, if more people click on your search result, you can more traffic – which of course is good, right? 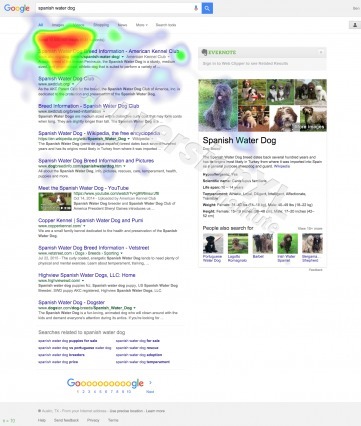 How Can We Improve Organic Click-Through-Rate? Increasing organic click-through-rates is no small topic. Consultants get paid lots of money to work on this problem, and teams of digital marketers at large web properties work on doing it systematically. Not only that, but there’s new research coming out all time as well as new updates to Google’s algorithm, so it’s hard to give definitive best practices for improving organic CTR. That said, we can boil some commonly known strategies and tactics to demarcate three best practices that are pretty easy for anyone to experiment with. Title copywriting is a hard skill to master. Even though I write everyday (mostly longform, of course), I still get headaches when I try to write concise copy like headlines. You can also use PPC to help test out new headlines. Especially if you’re already using paid acquisition to promote your content, why not test out a few headlines to see which has the highest CTR? Facebook is quite easy for this particularly. Just keep all other elements the same and test the title. You don’t even need to spend much to get an early indication. If you’re interested, here’s a full guide on Facebook A/B testing if you want to become an expert. While meta-descriptions aren’t, in and of themselves, a ranking factor, a good meta-description can increase click-through-rate, which as we’ve covered, can improve rankings. What’s a good meta-description look like? According to Moz, the meta description tag should serve the function of ad copy. “It draws readers to a website from the SERP, and thus is a very visible and important part of search marketing,” they say. In addition, you should avoid duplicate meta-descriptions. Learn more about writing compelling meta-descriptions here. 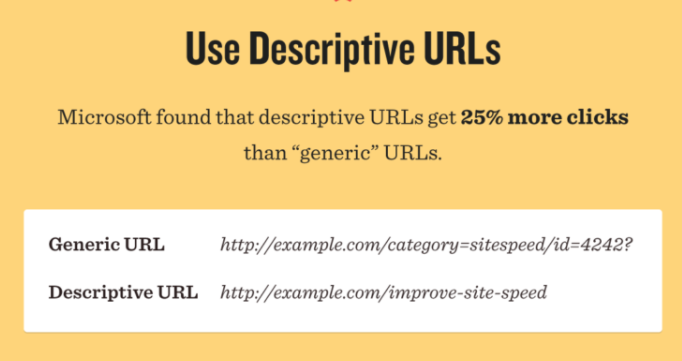 Like the other tips here, structuring URLs is another non-trivial SEO skill. 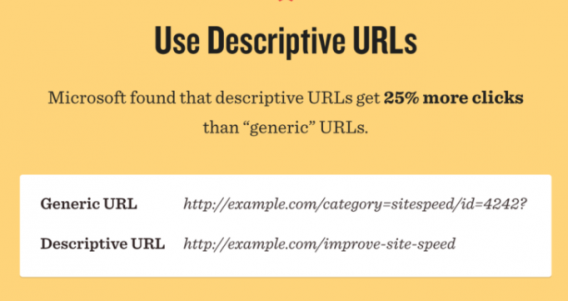 Most of it is common sense, but some of it you’ll have to experiment with on your own (like shortening URLs vs providing more description, etc.). If you’d like to learn more, here’s a good resource. Click-through rate is important for SEO, in more than one way. First, you want people to click-through to your site when they see any impression – an ad, a SERP result, an email, whatever. 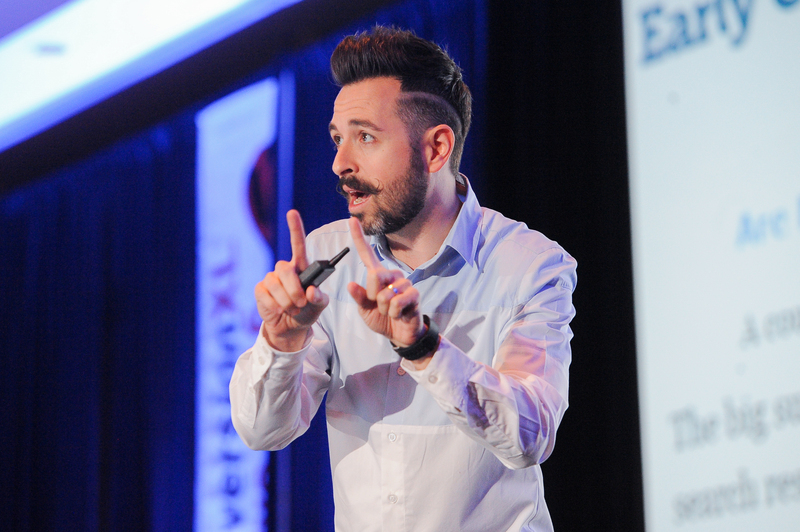 That’s the point of the experience, to get people to click through and engage with your content. Optimizing CTR has an innate benefit here. But second, it seems that Google does indeed use organic click-through-rate as a ranking factor. SERP results that have a higher than expected CTR have been known to improve, and those with lower CTR to decline. No matter the case, optimizing CTR will bring results, especially when replicated at scale.